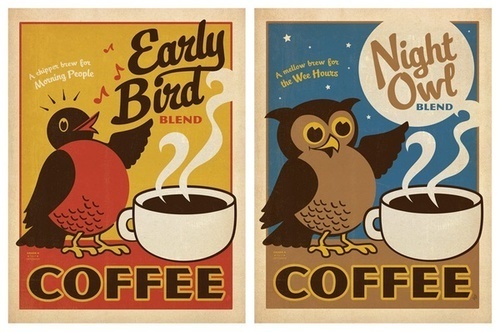 We’re all aware of our natural body clock pattern: some people are early birds, some people are night owls, a phenomenon known as your chronotype. You can override this with alarm clocks and coffee, which is especially important for shift workers. But have you ever noticed your chronotype shift when you go on holiday, especially when you holiday in the great outdoors?